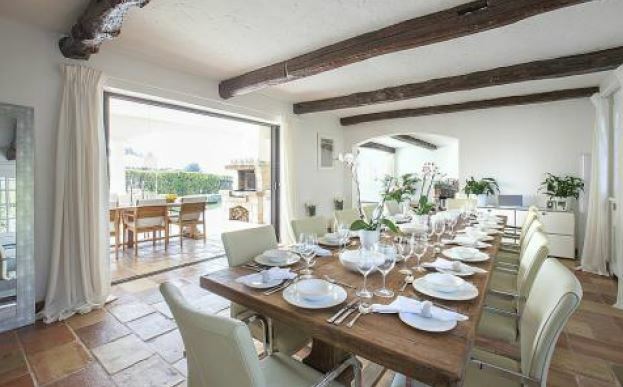 This charming Provencal style villa is situated in Mougins and has been entirely renovated to offer spacious interiors in a high end design. The property is set within landscaped gardens providing flat grounds and well maintained lawns. 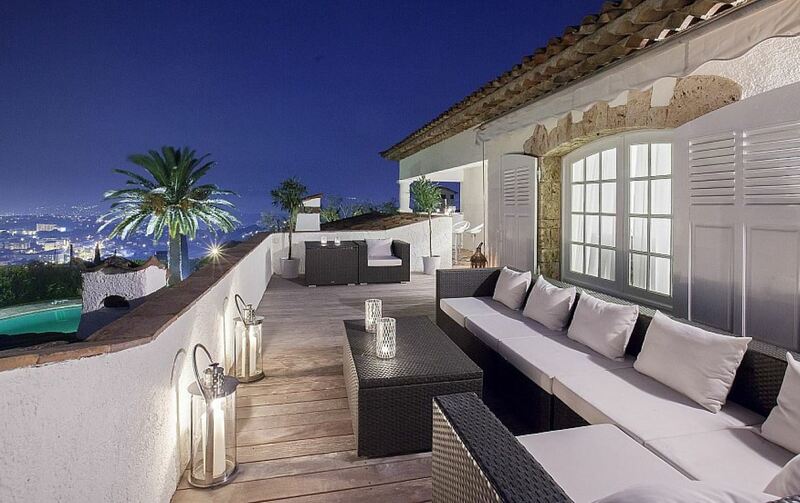 The property comprises of 7 beautiful bedrooms with bathrooms, a fully equipped kitchen and generous living areas. The modern swimming pool is accompanied by a pool house for guests to enjoy or guests can use the tennis court located on the grounds. The property also features a guest apartment.